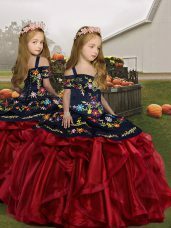 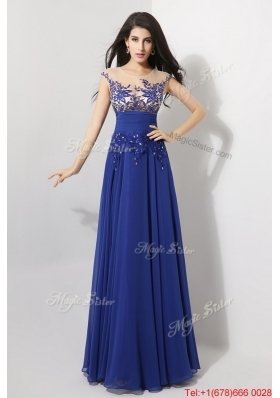 Blue is a fabulous color that conveys a sense of confidence, which is just how you'll feel in one of these beautiful blues prom dresses from Dresses1000.com. 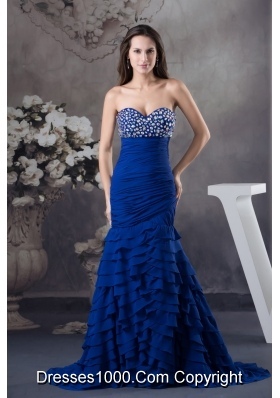 A huge selection of blues ranging from a soft baby blue to a stunning cobalt blue in a variety of styles and lengths. 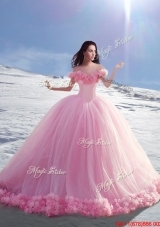 Find the perfect strapless blue evening gown, blue ballroom gown, or short blue homecoming dress and make a grand entrance into your formal event.Blue, Royal, Sapphire - Get the complete range of blue prom Dresses at Dresses1000.com,we stock all the top prom designers and have free shipping.